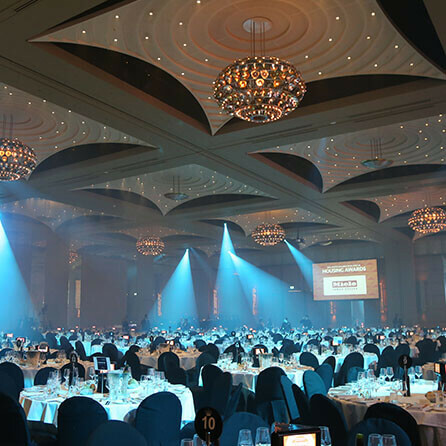 The ultimate digital centrepiece for corporate events and functions. 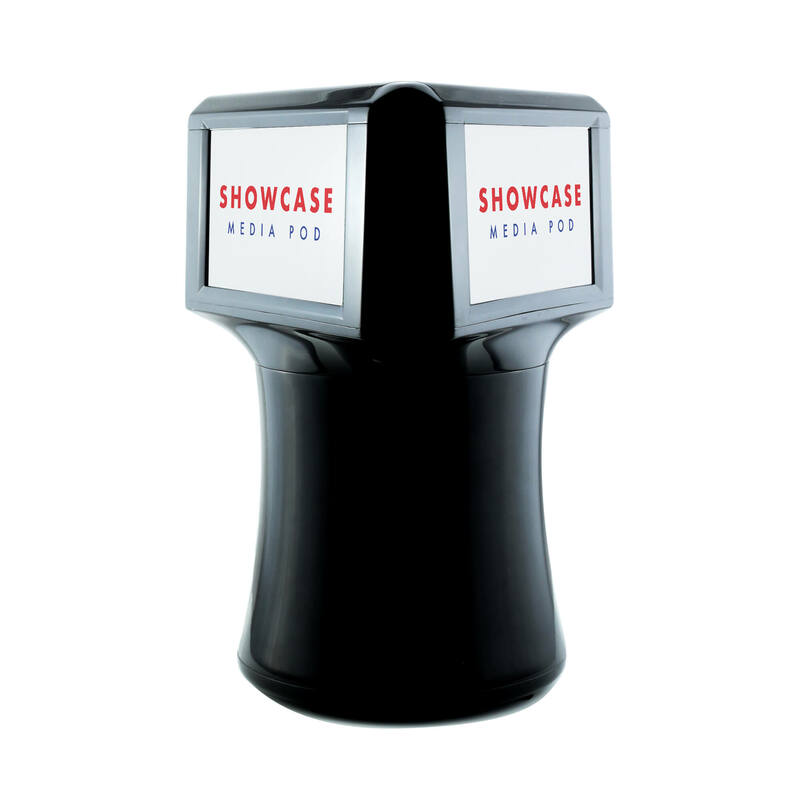 The MediaPod is your complete digital centrepiece hire solution. 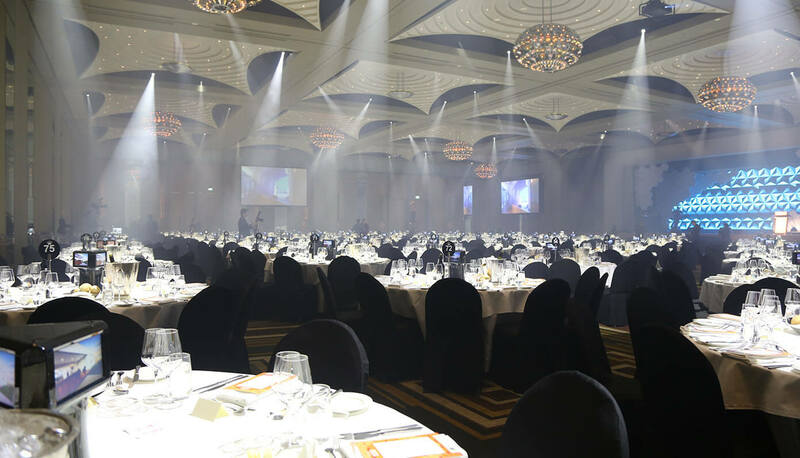 Display greetings, images and videos on a table decoration designed to be an unobtrusive addition to any corporate event. 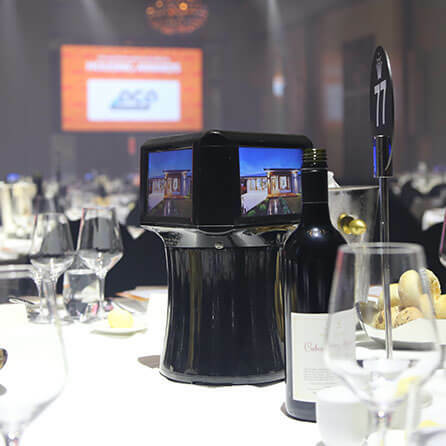 Add the MediaPod to your next corporate event planning checklist – it’s an ideal event centrepiece for displaying digital and corporate branding, allowing you to introduce an advertising revenue stream to your operations. 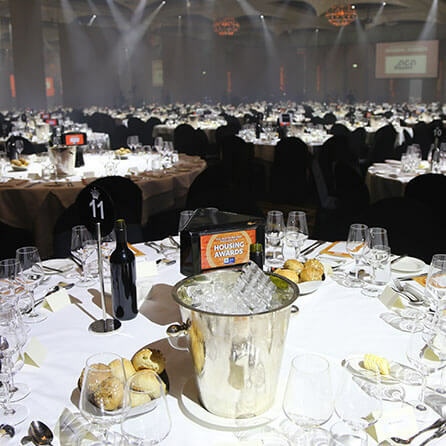 Available across Victoria, this table centerpiece idea makes event management simple. Use the contact form below to get in touch with one of our Media experts!